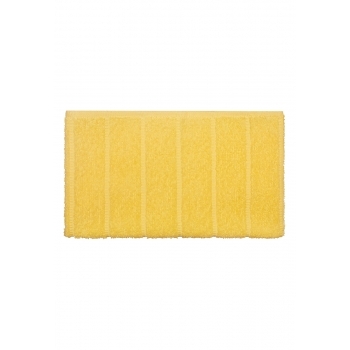 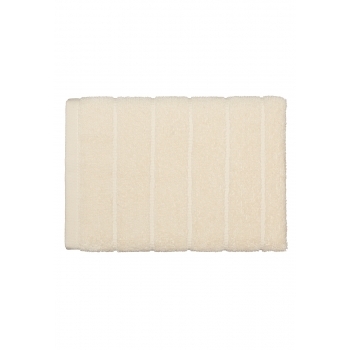 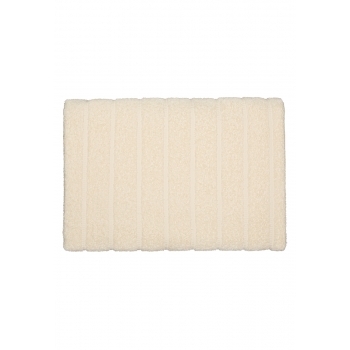 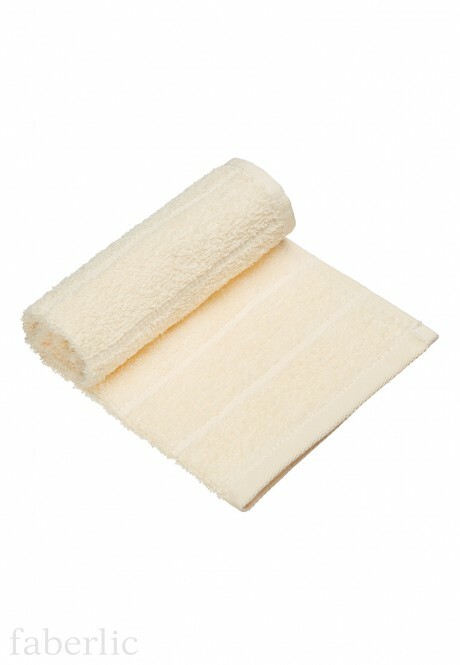 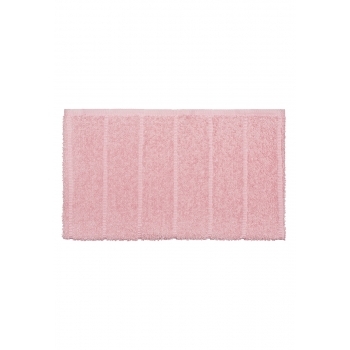 Hand Towel perfectly absorbs moisture and dries quickly. 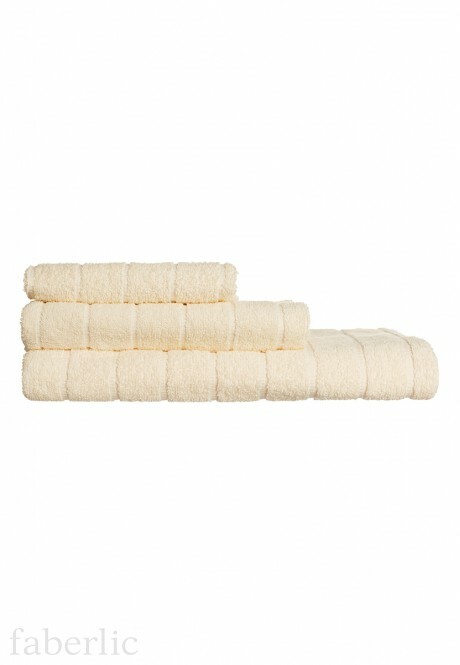 Made of soft high-quality textile. 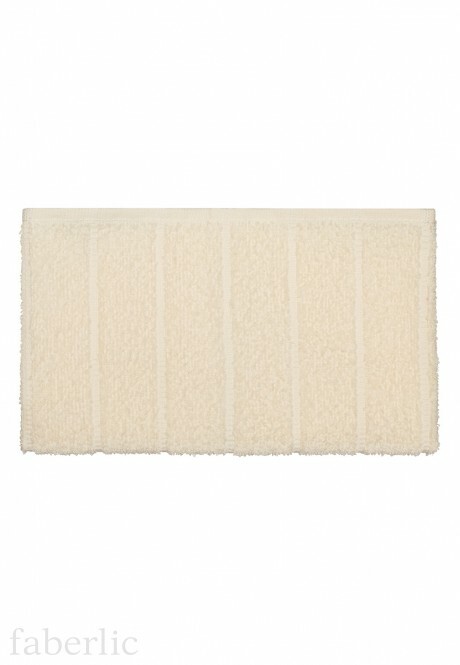 Great addition to any bathroom.